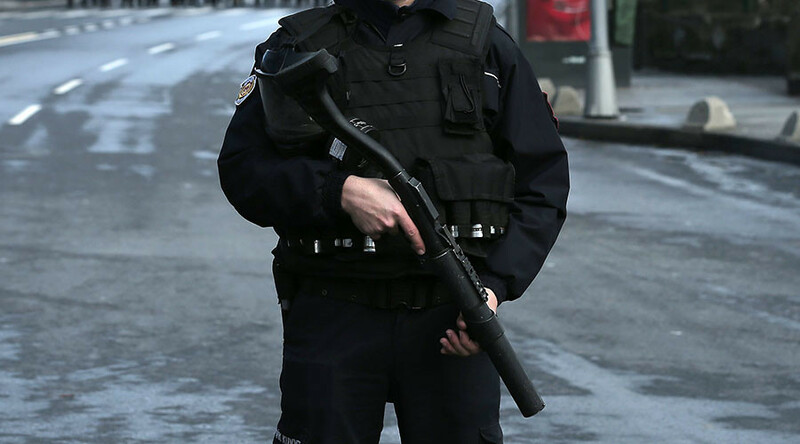 An armed police officer is threatening to commit suicide at a University Hospital in Istanbul. No hostages are involved in the incident despite earlier media reports. The officer was undergoing treatment at Cerrahpaşa Medical Faculty at the university when the incident occurred. Speaking at the scene, the hospital’s chief physician, identified as Dr. Zekayi Kutlubay by Hurriyet, said no hostages were taken. The police officer entered the hospital carrying his gun and remains in possession of it, AP reported. All staff were evacuated from the building as police negotiators attempted to persuade the man not to kill himself. Video from the scene shows armed security personnel surrounding the faculty.